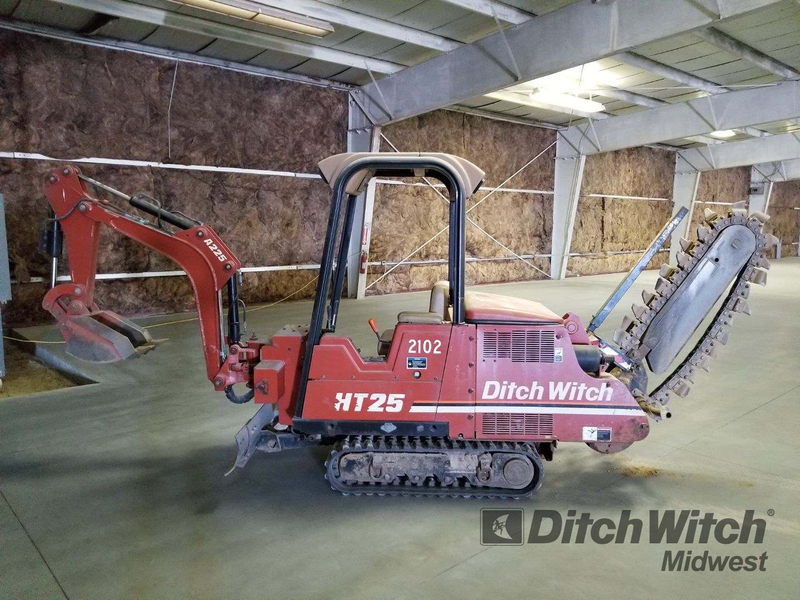 Description Ditch Witch HT25 trencher, rubber tracks open cab. Kubota diesel engine. 48" boom, 50k - 2 pitch Shark Combo chain. 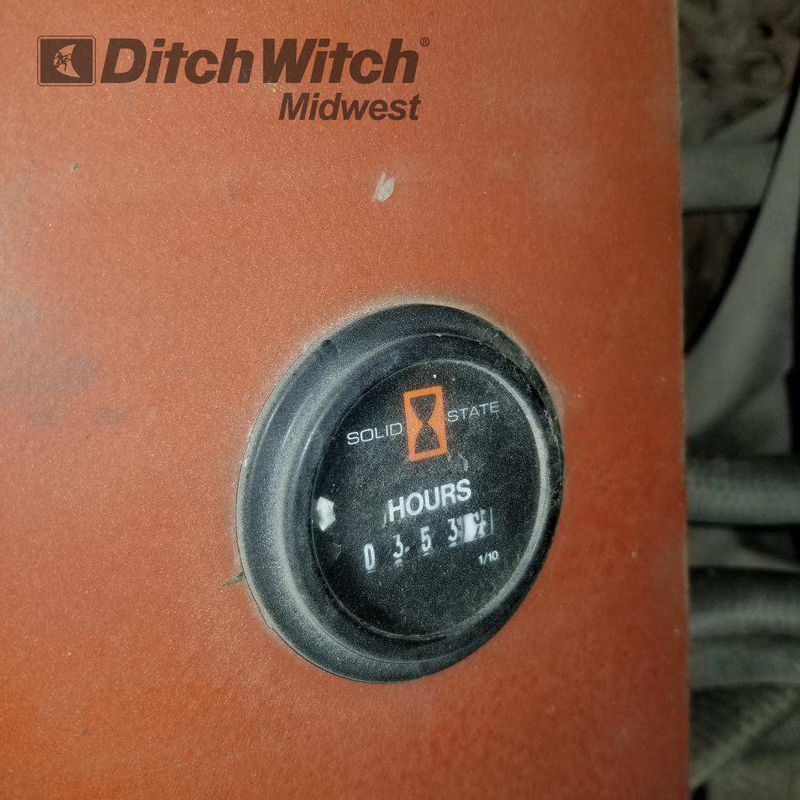 Light Kit, backfill blade, 12" backhoe bucket. Only 353 hours.